Imagine our galaxy as a huge living organism, with its own skeleton and its own evolution. Thanks to Herschel...we now know the regions where stars are being formed. The Via Lactea project, after three years of research, has put together a big database about the area of the universe that hosts our galaxy. The results of this study have been presented in Rome and they have opened boundless horizons to our knowledge of the Milky Way. Via Lactea is latin for The Milky Way. The project provides a further and deeper vision of our galaxy. The final result is like a giant library gathering maps of the deep sky and giving a complete picture of stellar nurseries in the inner Milky Way. Via Lactea Team Member explained more about the result. The EU-funded Via Lactea project, was part of the HI-GAL Survey, the largest observation program carried out with the ESA satellite Herschel. 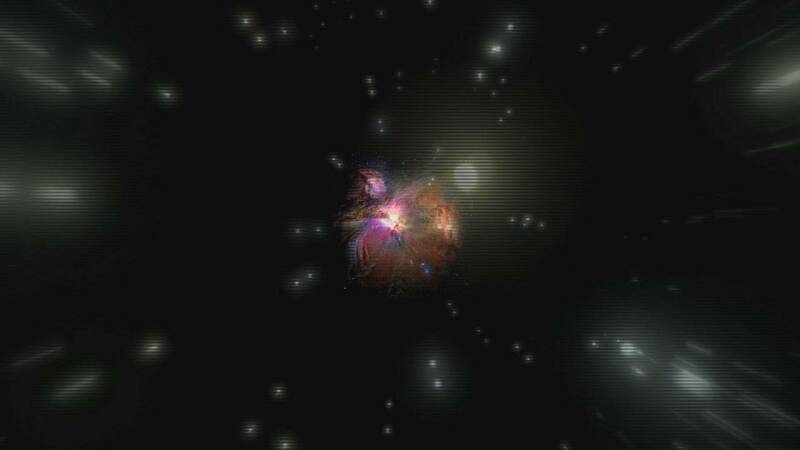 This shows the Milky Way as a ‘star formation’ engine. The project’s principal investigator Sergio Molinari explained more about how it developed. “An unexpected result of the survey was the mass of filamentary structures that we see in the cold matter of our galaxy and that is somehow a kind of skeleton of the spiral arms of our galaxy,” continued Molinari. Thanks to Herschel’s data, which are the result of nearly 1,000 hours of observations, the creation of a fundamental theory, as a predictive model for star formation, has become a more affordable challenge for researchers. Looking at the birth register of recently formed stars, the Milky Way appears as a mature galaxy steadily producing new stars.